Diverse job opportunities necessitate various qualities for an employee; thus, hiring managers seeks unique qualities from interview to interview. However, decision-makers have agreed that there are some annoying behaviors from applicants. This article lists down several interviewee pet peeve of hiring managers as compiled by Larry Buhl of Yahoo! Hotjobs as well as what hiring managers says on the issues. 1. Send a “tnx 4 mtng” text message after an interview. Inside sales support director of Technekes Kristin Terdik is greatly dismayed of the lost art of professional thank-you notes that features actual words on real paper. 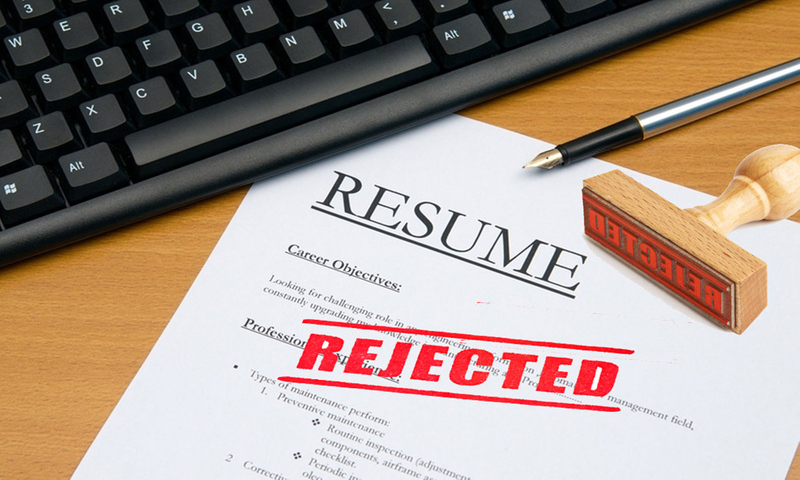 A hiring manager for a small manufacturer in central New York says that applicants tend to repeatedly apply for the same position and cite various websites where the job opportunity was posted. Spamming of resumes persistently annoys hiring managers. These behaviors cause unnecessary work for hiring managers. 3. Ask the product or services offered by the company. Some hiring managers have been unpleasantly surprised when a candidate brings a baby or a child to an interview. Another sure way to get no salary and benefits is by bringing a spouse or parent to the interview – or letting a loved one negotiate your salary and benefits for you. 5. Use your cell phone while in the meeting. 6. Refrain from smiling, laughing too much, or crying. Conversely, a warning against undue giddiness was told by Frank Papa, operating partner at H.I.G. Capital in North Carolina. Nonetheless, laughing may be better than crying. A recruiting consultant based in Southern California said that she hates interviewing someone who, due to nervousness, cannot answer the questions and then break down to cry. It’s a big no for hiring managers when applicants bring their own take-out cups of coffee to drink during an interview. According to career strategist Barbara Safani, these attitudes of job-seekers can come across as far too informal. If you are interested in articles related to career planning and development, interviews, job search, and resume writing, please go to TeamResumePro or call 1 (844) 993-3841 now for more details on our service. This entry was posted in Recruiting and tagged resume tips resume writing recruiting.